Instagram is now going where no photo-sharing app has gone before. Today NASA announced that it has set up an official account on the Facebook-owned service that will show images of Earth, historic moon images, and more. Its creation coincides to the launch of the space agency’s Lunar Atmosphere and Dust Environment Explorer (LADEE) which was to take off on Friday evening. 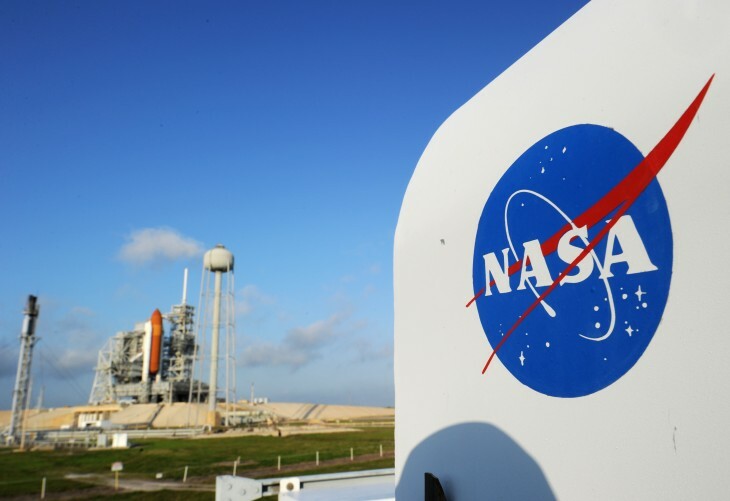 NASA plans on posting real-time photos from the launch complex. We’re constantly looking to expand our social media portfolio to include tools that will best tell NASA’s story of exploration and discovery. Instagram has a passionate following of users who are hungry for new and exciting photos. We believe we have some of the most engaging images on and off the planet — and we can’t wait to engage with Instagrammers. In a time when all of the space shuttles have been decommissioned and we’re left to gaze into the sky and hope Elon Musk and Richard Branson come up with a way to make commercial space travel affordable, NASA wants to make sure that we don’t forget about it. Naturally, the space agency has a bounty of images it can share, and not necessarily about a space vehicle blasting off into space. It won’t be surprising to see photos from satellites of weather patterns, movements in the earth, images from the International Space Station, the Hubble telescope, and maybe first-hand perspectives from astronauts. So far, the NASA account has only posted two photos and has more than 5,200 followers as of this publication.